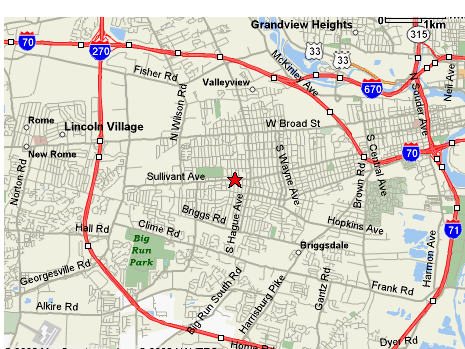 2971 Sullivant Ave. - Columbus, Ohio - between Hague Ave. and Wilson Rd. it is earned. Westage Motors has been here 38 years earning your trust and we work hard everyday trying to keep it. our customers keep coming back, year after year. Call us if you need directions, and remember to bring your internet coupon and save yourself some money. in the same location !